Tom Burt, owner and instructor at AKKA Karate USA in Independence, Missouri, tops Amazon.com best-seller lists with his contribution to the new book BULLYPROOF: Unleash the Hero Inside Your Kid, Volume 2. This book, the second in the best-selling BULLYPROOF series, is designed to raise awareness of the issue of bullying with communities across the United States and the world. Michael Bank, owner and instructor at Capital Karate in Columbia, South Carolina, tops Amazon.com best seller lists with his contribution to the new book BULLYPROOF: Unleash the Hero Inside Your Kid, Volume 2. This book, the second in the best-selling BULLYPROOF series, is designed to raise awareness of the issue of bullying with communities across the United States and the world. Custom landscape design authority, Ellen Negrin-Fessler of ENF Designs, reveals how homeowners who haven’t allowed a design professional to unlock the potential in the land around their home are missing out on important aspects of their home’s value. Your World Media Group is helping entrepreneurs who are Video Producers to create authority positioning for their business. Aaron Ralph Thomas was selected after international search. Aesthetic Everything(R) and Beautywire Magazine announced that Riverside, CA Plastic Surgeon Dr. Ben Childers was voted among the Top 10 Aesthetic Doctors in America and also among the Top 10 Plastic Surgeons in the West. Brad Roche will be a keynote speaker at the November 2-5, 2015 real estate and mortgage industry Mastermind 2015 in Atlantic City, NJ. Nordica Sales & Rentals in Nueva Andalucia, one of the leading and most established real estate agents in Marbella, on the Costa del Sol, launch their new web based “Sell Your Property” service. Dr. Susan Loreen Smith DVM, owner of Pickering Animal Hospital, was recently informed both her and her staff have won Metroland Media’s Reader’s Choice Gold Award for 2015. Bobby Umar, speaker and business coach in Toronto, Canada, is thrilled to have hit #1 on three Amazon.com Bestseller Lists (USA book sales) in September 2015, with his book How to Network Anytime, Anywhere, With Anyone: Live Events. 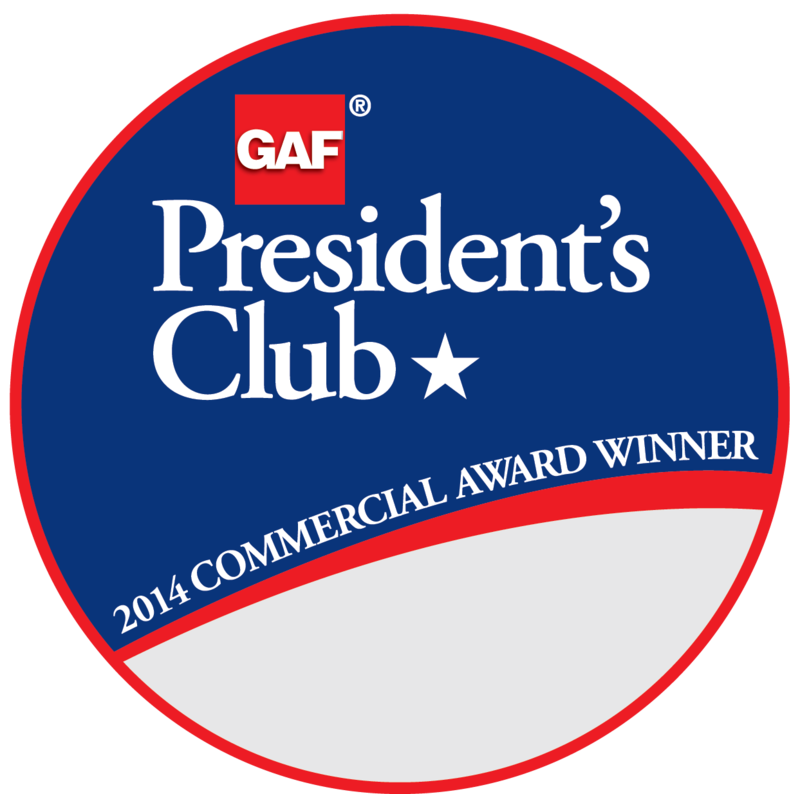 Tecta America Sacramento of Rancho Cordova, CA, has received GAF’s 2014 President’s Club Award. A GAF Master Select(TM) contractor since 2003, it has provided superior roofing services throughout the western U.S. for more than 38 years.